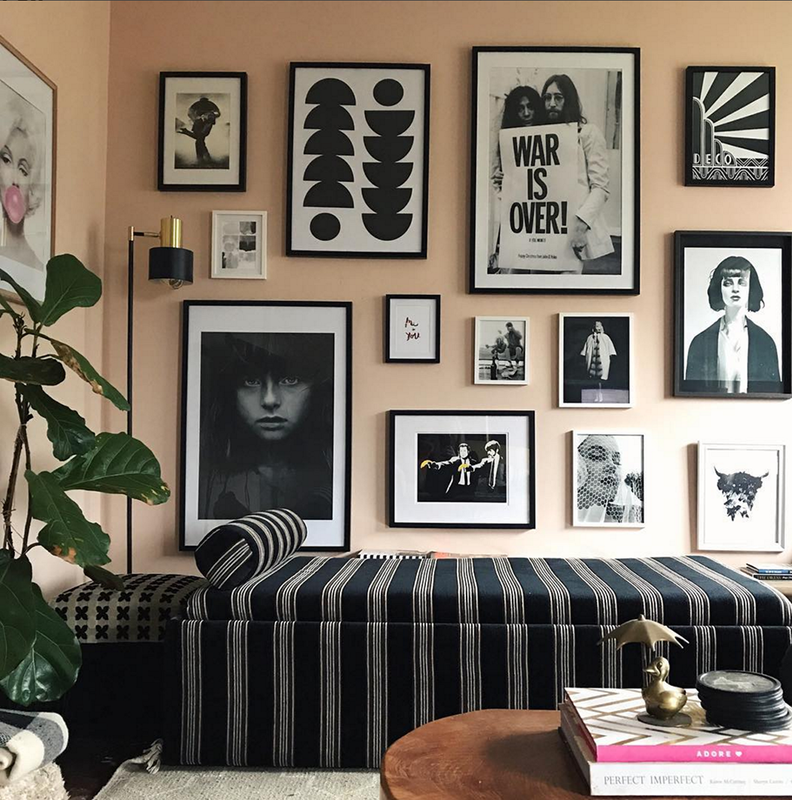 If I could choose just one design look that I love seeing within interiors, it would hands down be a fabulous gallery wall. There is just something so fantastic about combining various and eclectic art pieces all together. 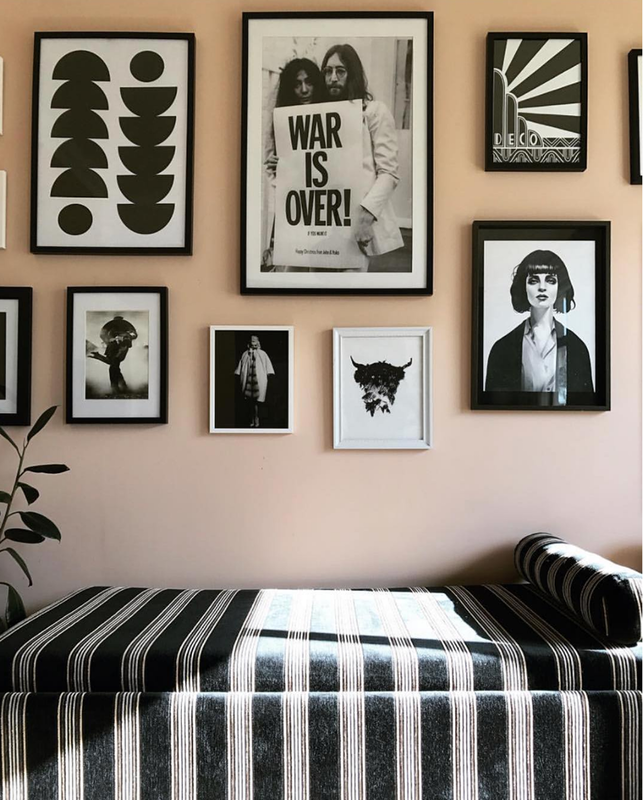 I find it really brings out the style of the designer by seeing their choice of frames, curated artwork and even the way they choose to display the pictures all together. 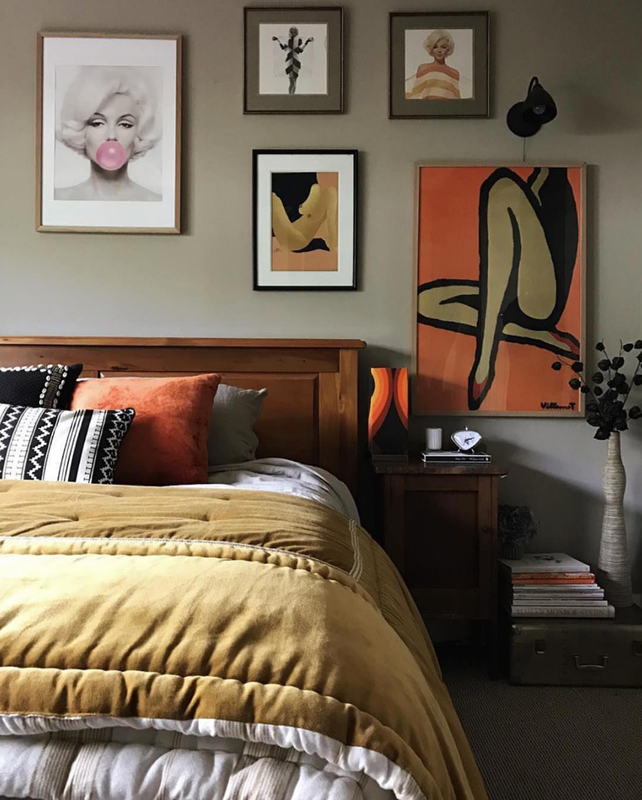 With this in mind, there has recently been a gallery wall that has seriously caught my eye on the beautiful Instagram account of Michelle Matangi (check it out here). Michelle lives in New Zealand and I literally swoon every time she posts an image of her home. I just LOVE the monochrome art images she chose to create such a super striking space within her interior. If that wasn’t enough, Michelle recently designed another gallery in her entryway which was equally as jaw dropping. 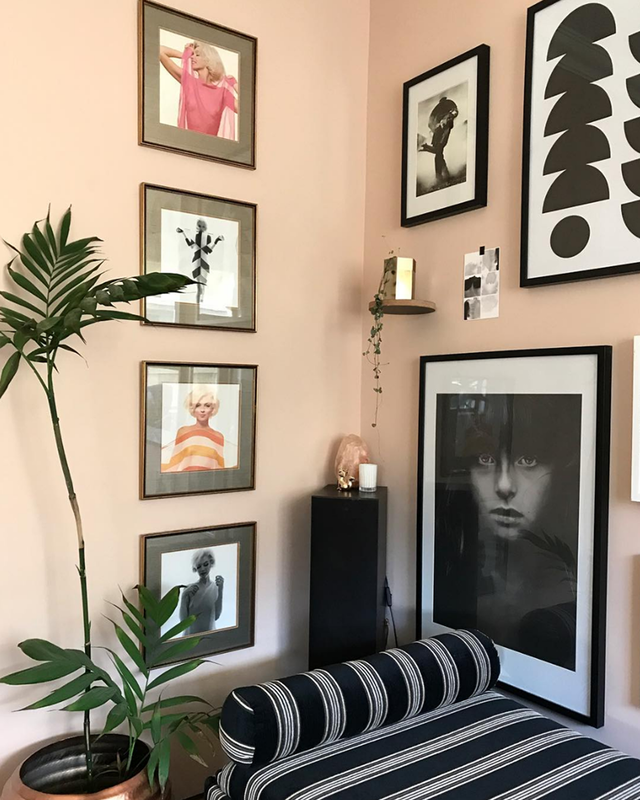 I decided I would love to have her share with FLAT 15 some of her expert tips on what to keep in mind when creating a gallery wall at home. She has some great insight. 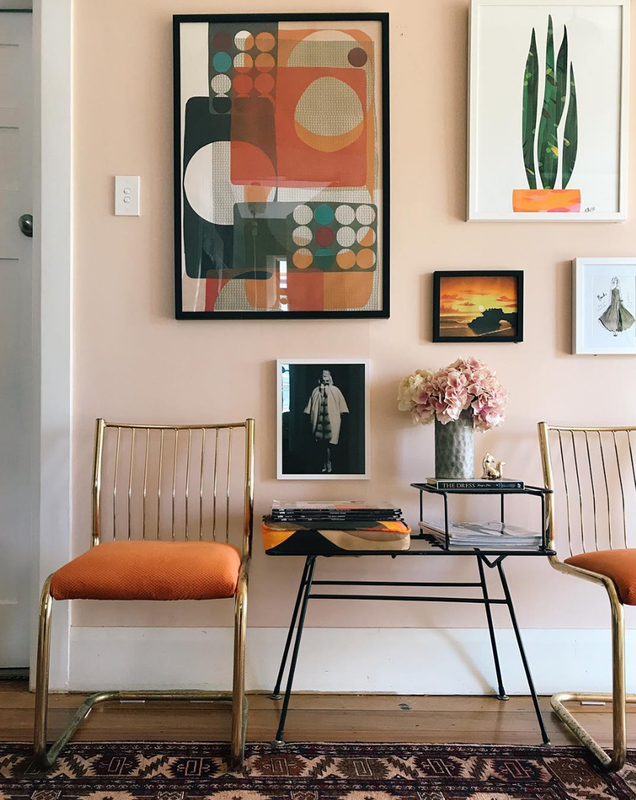 Check out below Michelle’s tips and also her gorgeous gallery walls! (Michelle is also the co-founder of The Pink Room podcast & blog and you can check it their Instagram here! ).